New Delhi (India), Apr 17 (ANI): The new release date for the upcoming film 'Mental Hai Kya,' starring actors Kangana Ranaut and Rajkumar Rao in the lead roles, revealed on Wednesday. The filmmakers shared the release date along with a motion poster. 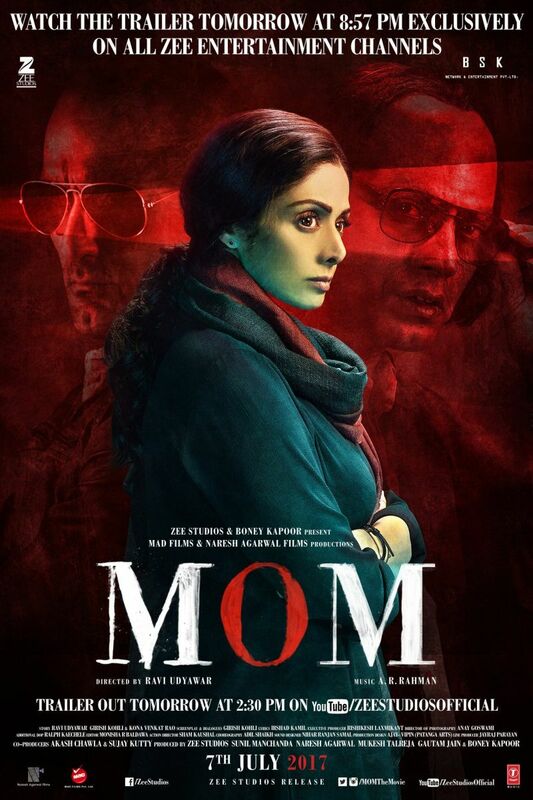 New Delhi (India), Apr 4 (ANI): Late actor Sridevi's last film 'Mom' will be hitting the silver screens in China soon. 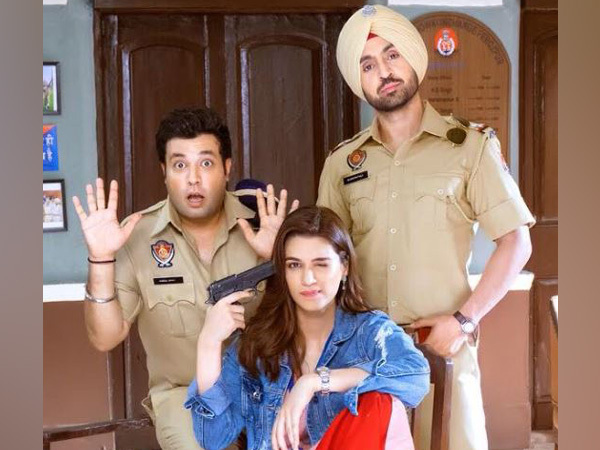 New Delhi [India], Mar 27 (ANI): Diljit Dosanjh and Kriti Sanon starrer 'Arjun Patiala', which was scheduled to release on May 3, will now hit the theatres on July 19 - the same day as Sunny Deol's directorial 'Pal Pal Dil Ke Paas' starring his son Karan is set to release. 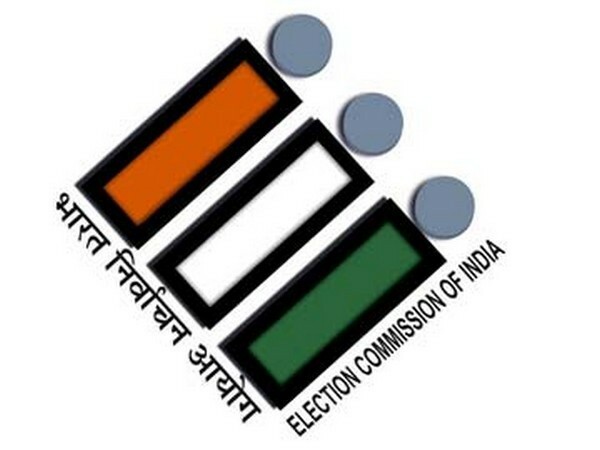 New Delhi [India], Mar 25 (ANI): The BJP on Monday released its eighth list for the ensuing General elections. 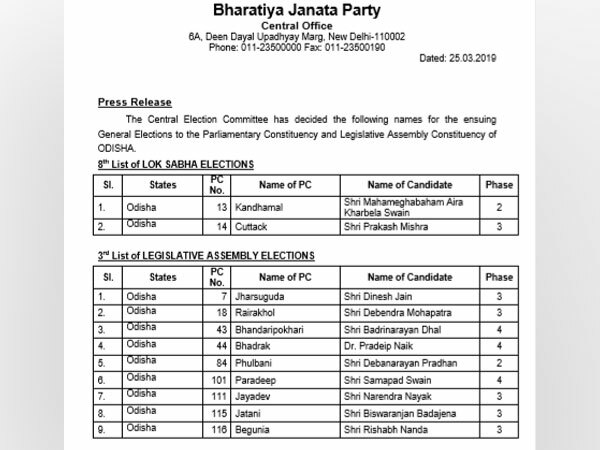 The names announced are of two candidates for Odisha, including former MP and founder of Utkal Bharat party Kharbela Swain and former Odisha DGP and DG CRPF Prakash Mishra. 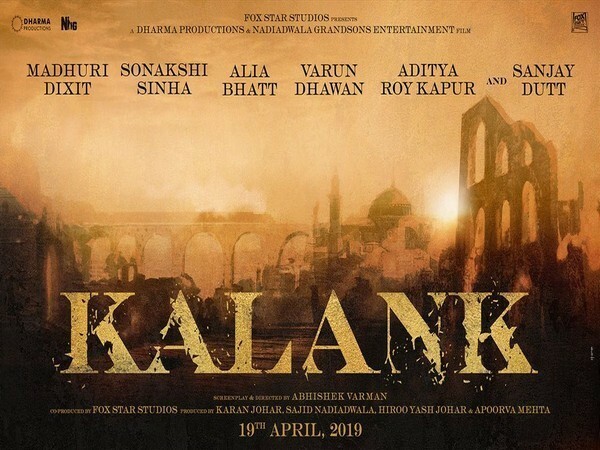 New Delhi (India), March 9 (ANI): The much-awaited multi-starrer 'Kalank' which was supposed to release on April 19 is now coming to the theatres near you two days earlier, on April 17. Washington D.C. [USA], Mar 7 (ANI): Walt Disney Studios has announced ‘Maleficent: Mistress of Evil’ will hit theatres on October 18, 2019. New Delhi [India], Jan 22 (ANI): Sushant Singh Rajput starrer 'Sonchiriya' got a new release date. The film that was supposed to release on February 8 has now been postponed and will release on March 1 instead. New Delhi [India], Jan 21 (ANI): Kareena Kapoor and Akshay Kumar's film 'Good News' finally got a release date. The film is being produced by Dharma Productions. New Delhi [India], Jan 12 (ANI): Release of Hrithik Roshan-starrer 'Super 30' has been delayed.